SIMPLE INGREDIENTS: When we say “fruit and nut,” we mean it. There’s nothing else in there. Fruit is naturally sweet, so why do other fruit energy bar companies add glucose syrup, honey, and other sweeteners? Give your body what it needs with no added sugars. NO FILLERS: These fruit and nut bars do not contain artificial flavoring or coloring, soy lecithin, glycerol, or any other laboratory-made ingredients that can be found in the leading trail mix and cereal bars. Just sun-kissed fruits and natural proteins here. 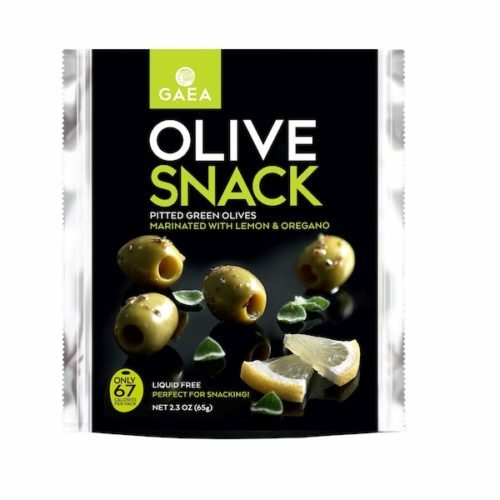 LOWEST CALORIE: Compared to the leading fruit and nut bars and energy bars on the market, Gaea Fruit and Nut Bars contain the fewest amount of calories and ingredients. CONVENIENT: An on-the-go lifestyle doesn’t have to impact your diet. 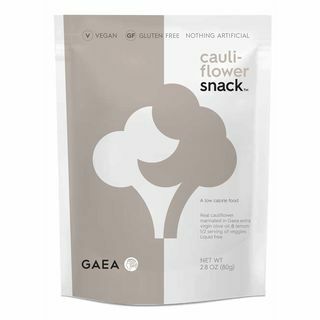 With Gaea Fruit and Nut Bars, you get nutritious, whole foods, a good source of fiber and nutrients, and no added sugar. Just toss these snack bars in your purse or backpack and keep yourself satisfied. INGREDIENTS: 76% Figs, Walnut, Sesame, Orange Juice, Grape Must, Bitter Almond — That’s it! 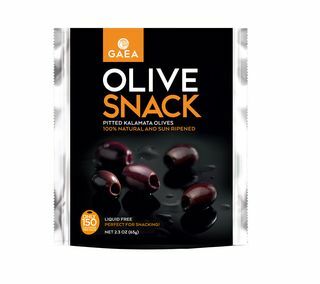 GAEA Fruit and Nut Bars are wholesome snack bars that taste great and are great for you. They are made with whole, simple ingredients. Gaea is the name for Mother Earth in Greek mythology. 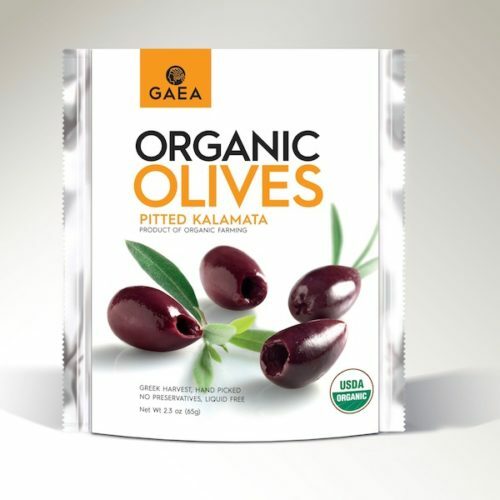 At Gaea Foods, we believe that Mother Earth’s ingredients are the most delicious and beneficial in their natural state. These whole food bars are made with real fruit and nuts, simple ingredients you can say and recognize. These convenient snack bars provide nutrition for your busy life without slowing you down. Take these convenient, wrapped fruit bars on-the-go in your purse or backpack and keep your mind sharp and active throughout the day. Energize your body and fuel your mind with fruit, almonds, and walnuts conveniently packaged for your busy lifestyle. These healthy snacks are also great to grab and go when you don’t have time to sit down for breakfast. Nuts help to keep you satiated with sustained energy from healthy fats while natural sugars from fruit provide energy stimulate the mind. Gaea Fruit and Nut Bars comply with your healthy lifestyle. Vegan-friendly, gluten-free, non-GMO, dairy and lactose-free, and Whole30 compliant. These fruit bars contain only 6 ingredients and do not contain any artificial flavors or colors, glycerol, glucose syrup, preservatives, or soy. Compare to the leading fruit and nut energy bar brand and you will find these to be a much cleaner healthy snack. Easy, portable healthy snacks you can feel good about eating because they make you feel good. Gaea Fruit and Nut Bars have a lower calorie content than the competitors, so you can snack without guilt. Indulgence doesn’t have to make you feel guilty. Indulge while you nourish your body and provide the nutrients it truly needs for sustained energy!